Telekinesis ha eliminado este año el signo de admiración que adornaba su nombre en su disco de debut. Para este Ep de 2010, su nombre aparece tal cual, quizás porque tampoco el contenido del disco invite a adornarlo de más florituras. 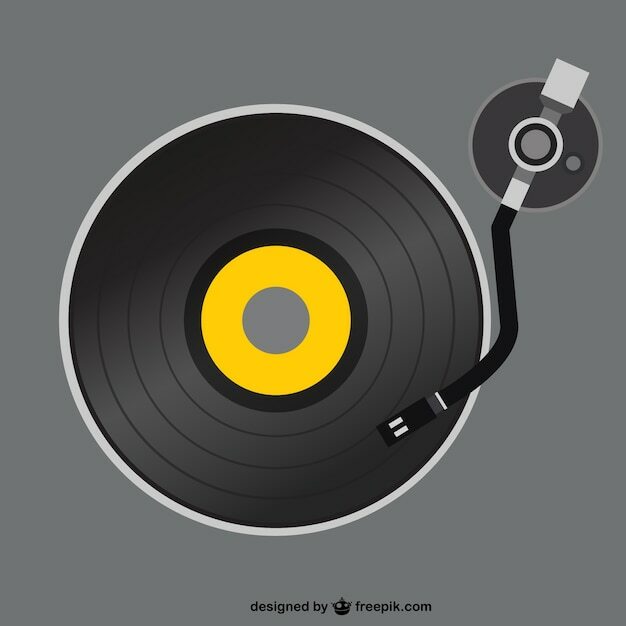 Un Ep un tanto extraño, con dos versiones, dos temas propios y una reedición de un tema de su disco de debut. Sin un single claro, el tema más aprovechable a nuestro entender es la versión de un single de The Outfit: The Drawback, un animoso número que sí que va en la línea powerpopera de su debut. La cover de Guided by Voices, Game of pricks, tampoco desentona demasiado. Los demás cortes quedan un poco fuera de lugar, y pienso que más bien se traten de descartes anteriores o de su esperado segundo disco, 12 Desperate Straight Lanes, del que os acompañaré el tema de adelanto en otro post. Este Ep desde luego no quedará entre lo mejor de su producción. “The exclamation point that punctuated Michael Benjamin Lerner’s self-titled debut album as Telekinesis felt presumptuous. There were some sugary power-pop gems on that record, but they were outnumbered by alt-rock with tempos that ranged from a mid-paced walk to outright foot-dragging. Perhaps that’s why it’s a little surprising when one is reminded that Lerner’s a part of Merge’s stable; his songwriting style uncannily resembles that of the bands featured on Death Cab for Cutie’s pre-major label home, Barsuk– for better and for worse. 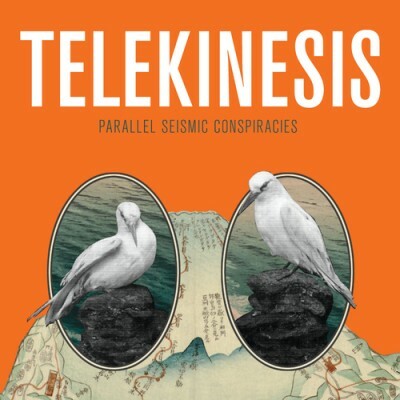 Maybe Lerner agrees: Telekinesis’ new EP, Parallel Seismic Conspiracies, suggests as much. The five-track release– a sort of teaser-holdover until the project’s forthcoming sophomore full-length, 12 Desperate Straight Lines– embraces a scruffy, home-recorded sound absent from the debut. The jump to lo-fi could be cynically seen as trend-jumping at a point where a great deal of new bands are setting up studios in their parents’ basements, but it turns out to be a good look for Lerner, adding a sense of rough-around-the-edges charm that suits his songwriting talents well. Not a single song on the EP– which itself just pushes a 10-minute running time– goes over three minutes, which makes the immediacy of new songs “Dirty Thing” and “Non-Toxic” more potent. The sample is terrific. 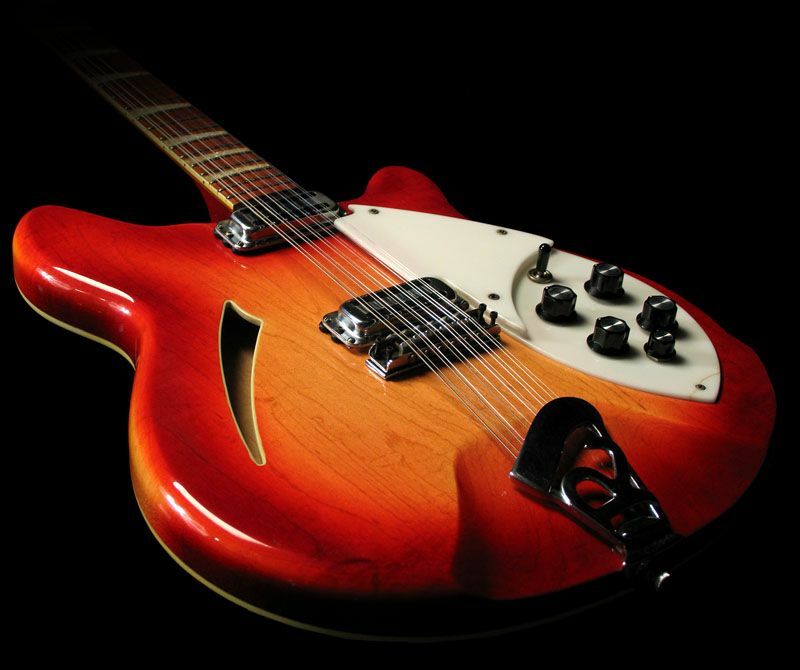 Great sound. Many thanks. 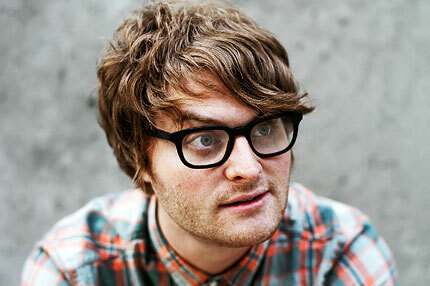 This record is not the best from Telekinesis. It´s some kind of bridge between their first and the second (next february). In the other post about them, i posted a new song. I think is better than these ones.